So it has been a time since my last post (again). 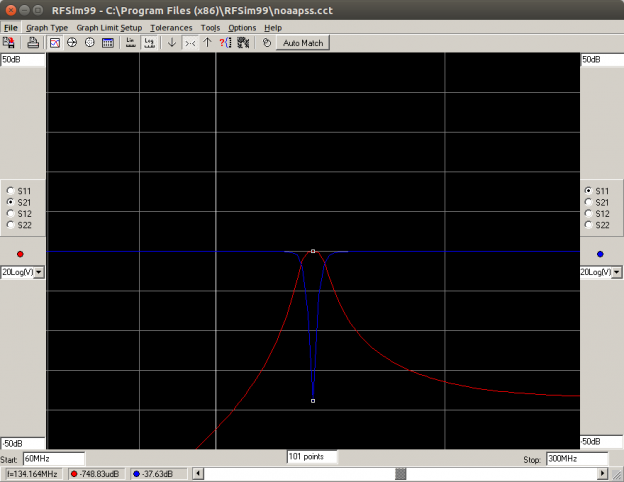 Today I’m writting about a TV/FM Diplexer that I bought to address a issue that I’m having here with my NOAA stuff. 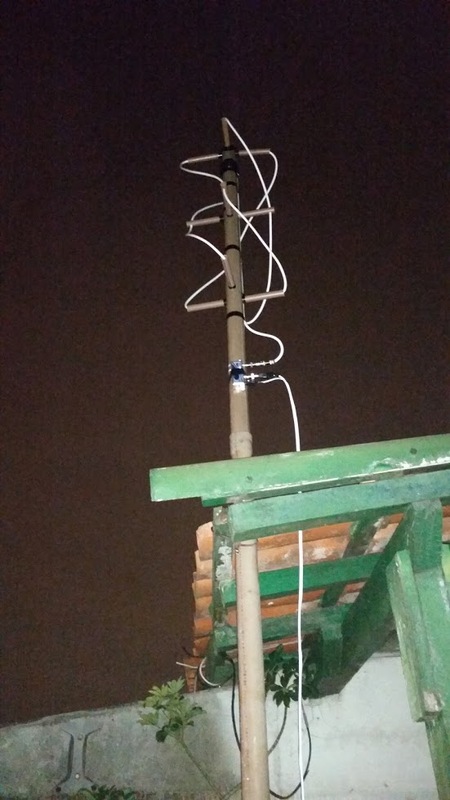 So the biggest problem is that in São Paulo the FM Radio (88-110MHz) are VERY strong. I can receive a -40dBm signal with a RTL-SDR with no gains in almost all channels. 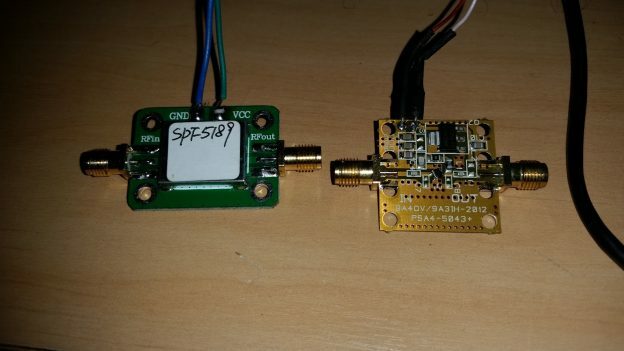 This is a big issue since the RTL-SDR does not have a input filter (actually it has, see my patches at https://github.com/librtlsdr/librtlsdr ) the LNA gets very easily saturated when getting gains over 25dB (usually needed by APT Signals). 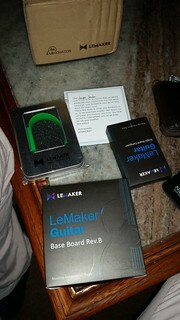 So I start to search for a FM Band Stop Filter. But it turned that it was not so simple to do a good FM Band Stop Filter. 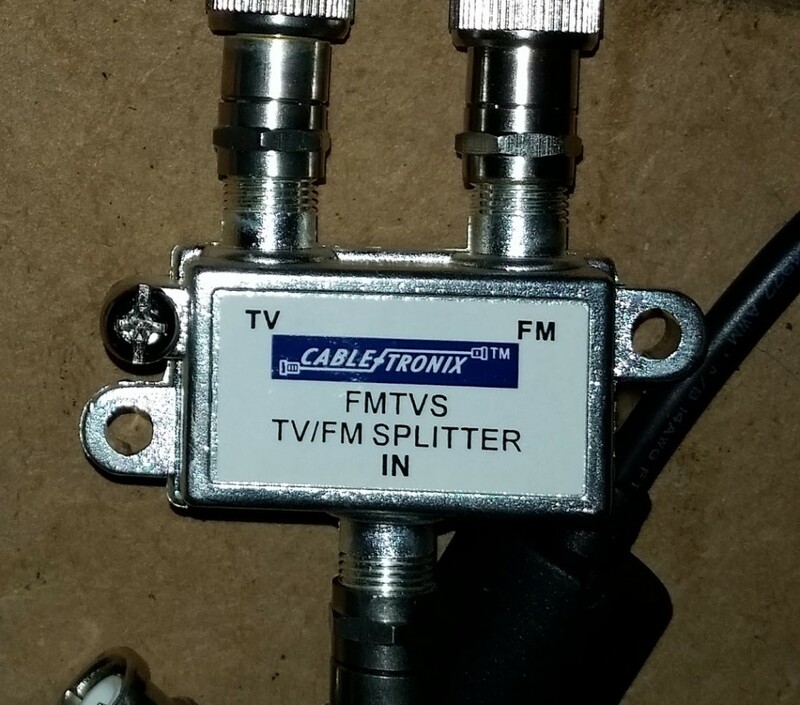 So I started searching for a commercial filter, and I noticed that most of the FM Filters were discontinued a few years ago and the only thing I could find was a FM/TV Diplexer. 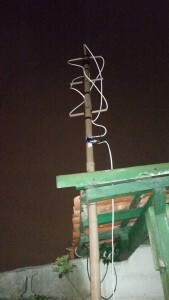 This entry was posted in SDR and tagged Band Pass, Band Stop, Diplexer, Filter, FM, FM TV Diplexer, High Pass, Linux, Low Pass, qspectrumanalyzer, RTL SDR, RTLSDR, SDR, TV on 23 de March de 2016 by racerxdl.